As August begins, we’re proud to announce a few new awards that Total Beverage Solution has recently received. Beverage Industry Magazine has named TBS as one of the “Top 100 Beverage Companies for 2017” in their most recent issue, and we received another accolade as a 2018 Best Places to Work in South Carolina. Every year, Beverage Industry highlights the “Top 100 Beverage Companies” worldwide, ranking the top contenders in the beverage market–from water and soft drink companies to beer, wine and spirits. TBS is proud to have ranked on this year’s list. This marks the eighth time that TBS has ranked on the list as a “Top 100 Beverage Company.” If you’re interested in seeing what other companies made the cut, the full list can be viewed here. Additionally, Total Beverage Solution was named as one of the Best Places to Work in South Carolina. SC Biz News awards this title in partnership with the South Carolina Chamber of Commerce and Best Companies Group. There is a two-step process the company and employees have to complete in order to have the opportunity to win this award. After reviewing company policies, practices, philosophy, systems and demographics along with employee feedback, the scores are tallied in order to rank 75 companies in the state of South Carolina. To learn more about this award, visit the Best Places to Work in South Carolina website. It is a true honor for Total Beverage Solution to be named alongside the other superb companies on both of these lists. 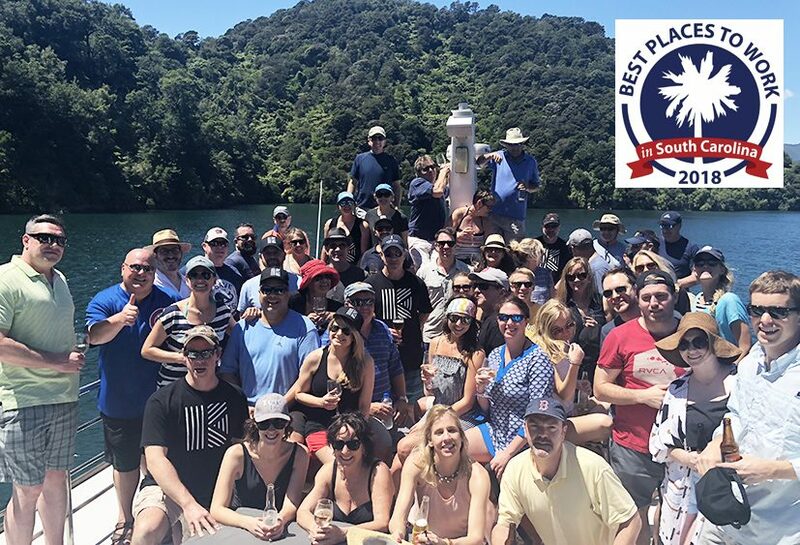 Having recently been certified as a great workplace by Great Place to Work®, which you can find out more here, it is a privilege to be included and have the hard work and dedication of our team at TBS recognized and celebrated.